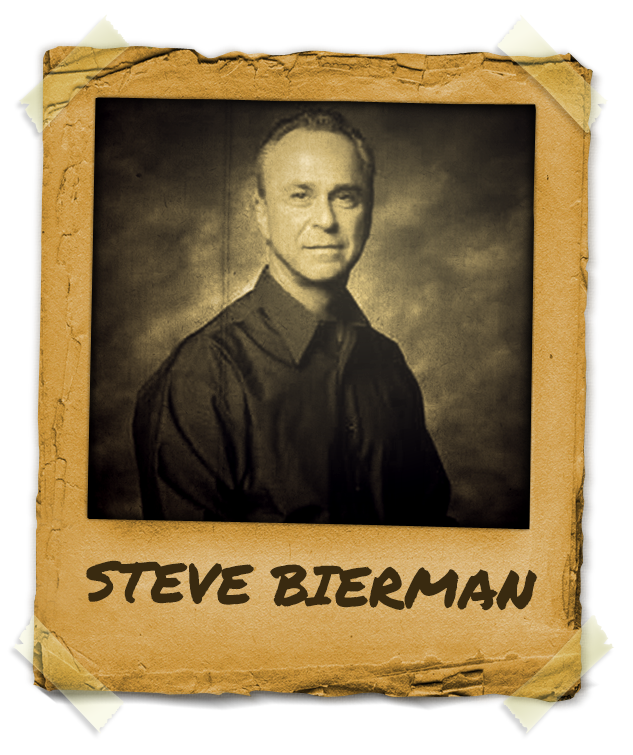 Mentor Steve Bierman MD received his undergraduate degree from UCLA and his MD from Northwestern University, School of Medicine. During his 20 year career as a Board Certified Emergency and Family Physician, Dr. Bierman became fascinated with both acute and non-acute medical applications of hypnosis. He studied with, among others, John Grinder and Stephen Gilligan. He has endeavored to shed light on what hypnosis really is, namely, “a refinement of everyday communication.” His theoretical work on the underpinnings of hypnotic method has added a much needed degree of precision and clarity to current understandings, dispelling confusion as to the errant distinctions between distraction, guided imagery, trance and non-trance hypnosis, and even placebo. Mentor Steve Bierman MD has published in the American Journal of Emergency Medicine, Advances: The Journal of Mind-Body Health, numerous textbooks, and most recently in the Journal of Association of Vascular Access. Additionally, for the last 20 years, he has (along with Dr. Ed Yager, another great mentor) taught Medical Hypnosis at the UCSD School of Medicine. Dr. Bierman has 2 grown daughters, Clea and Raquel, and one granddaughter, London. He lives with his wife, Dianne, in the scenic seaside village of Del Mar, California, where he also practices medical hypnotherapy. He surfs and plays blues guitar: the former fairly well, the latter–admittedly, he’s not likely to get a record deal any time soon. Curative Hypnotherapy, Dr. Steve Bierman’s much-awaited textbook–which includes remarkable hypnotic cures of such maladies as pelvic lymphoma, ulcerative colitis, anorexia nervosa, vaginismus, atrial flutter, ventricular tachycardia, hysterical paraperesis, and more, will be out sometime soon….